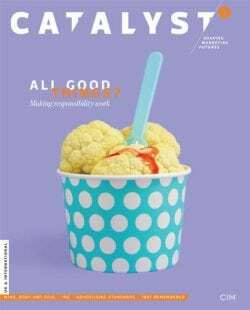 "a printed magazine for members of CIM (Chartered Institute of Marketing) that was launched in Autumn 2015. Published quarterly, with separate editions for members in Asia-Pacific, Africa and Europe. 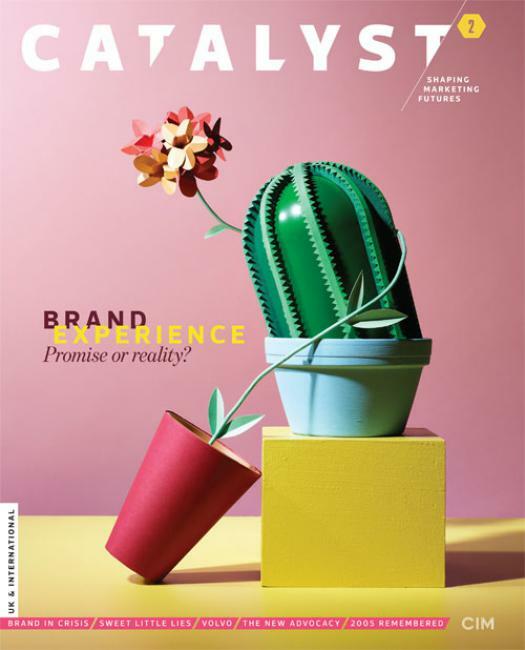 Catalyst showcases high-calibre, long form content in a journal-style format. 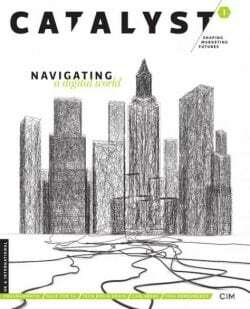 It gives readers a publication that explores, in depth, the big issues affecting the marketing industry globally."